Geography at UQ is concerned with patterns and processes of natural and built environments, and of human activities and their causes and consequences. So addressing issues of global importance such as population growth, climate change, loss of biodiversity, land degradation, and food and water security is at the forefront of our teaching and research activities. From physical geography and human geography to spatial information science and geographic information science, the extensive span of Geography specialisms at UQ is supported by interdisciplinary and innovative research. UQ is ranked #13 in the world and #34 in the world for geography, according to respected global league tables. Our graduates leave us equipped to create change in a range of sectors, including ecology, mineral and oil exploration, health, urban and regional planning, mathematics, cartography, surveying and environmental science. Meet our Geography experts, who are recognised world wide for their teaching and research excellence, and for their collaborative links with industry and community. 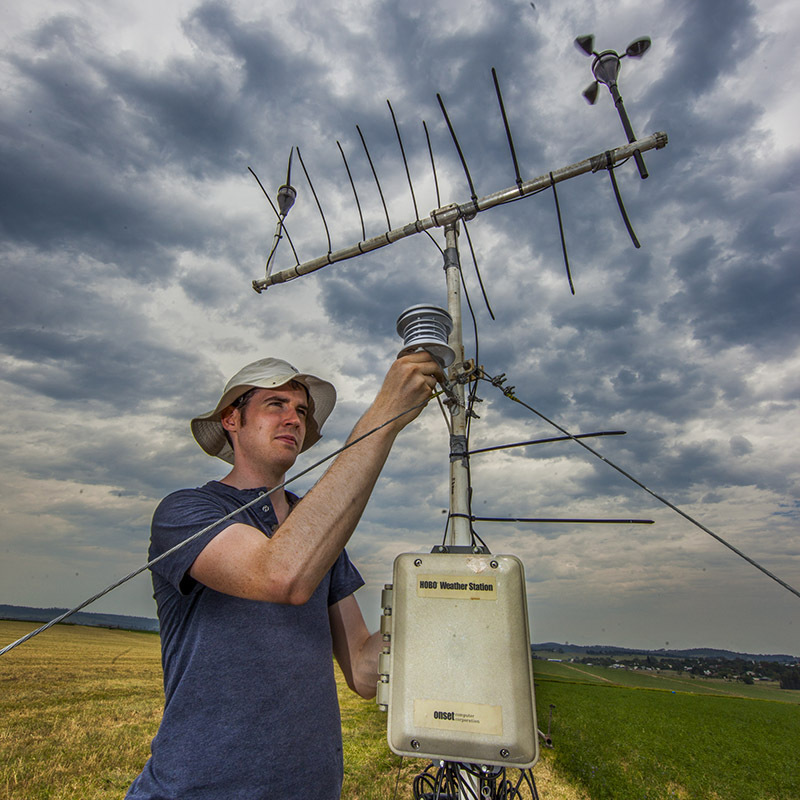 "I've been able to access state-of-the-art resources, funding for my own research at UQ and, most importantly, a wide range of contacts within the weather community."